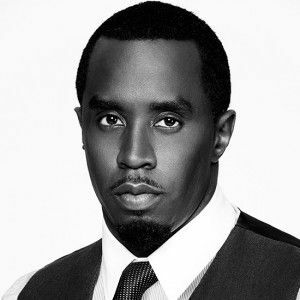 NORWALK — Sean “Diddy” Combs will be visiting Norwalk to accept the 2018 Child of America Award at the Carver Foundation’s 80th anniversary gala in May. Novelette Peterkin, Carver’s executive director, said Combs felt honored to be named this year’s recipient once he learned more about what the foundation is doing for urban youth in Norwalk. Carver is the city’s largest provider of after-school and summer programs for middle and high school students. 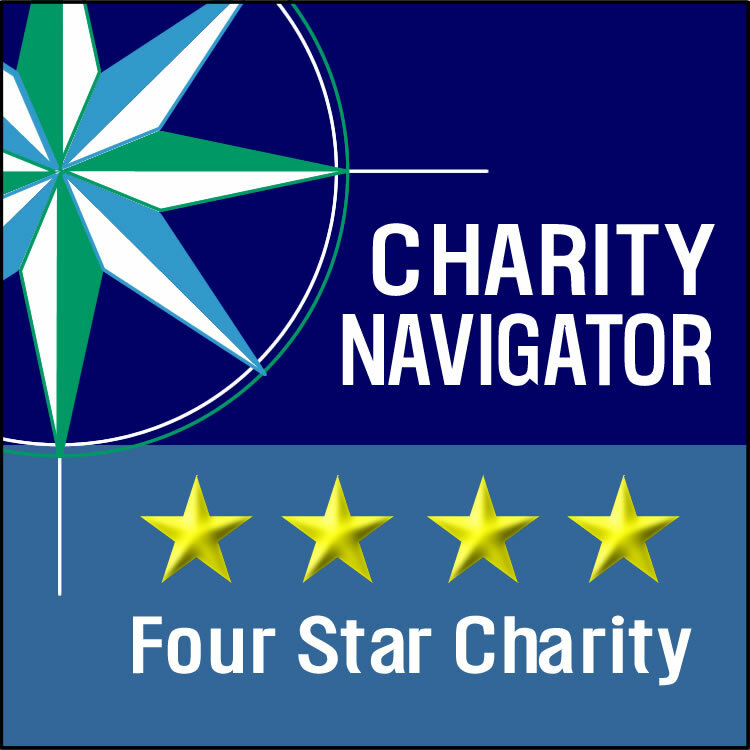 ...Ray Dalio, founder of the investment firm Bridgewater Associates and a supporter of Carver since 2009, will present Combs with the award at this year’s gala on May 11 at the Shorehaven Golf Club, 14 Canfield Ave. in Norwalk. A tribute music video will also be shown at the gala created by Norwalk’s Factory Underground and Carver alum and Norwalk rapper FNX. See The Hour article in its entirety here. Click here to go to the Carver 80th Anniversary Gala website. Older PostMelissa & Doug donate art supplies to Carver kids!